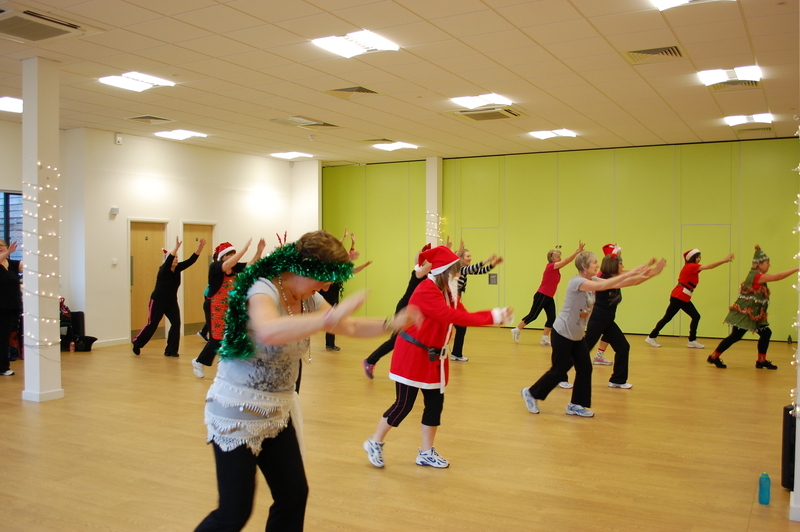 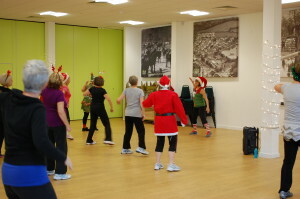 The Old Cattle Market › Have a very Zumba Christmas! 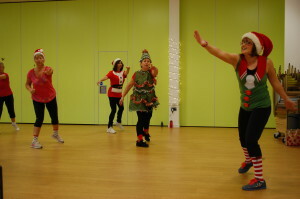 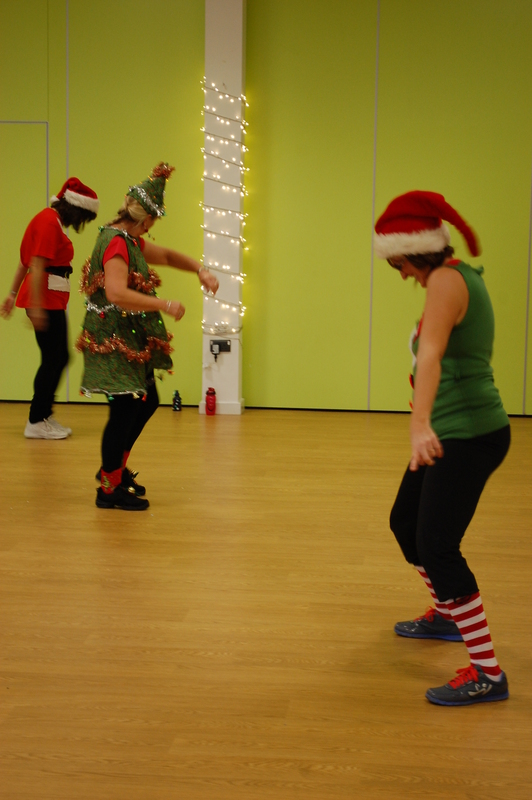 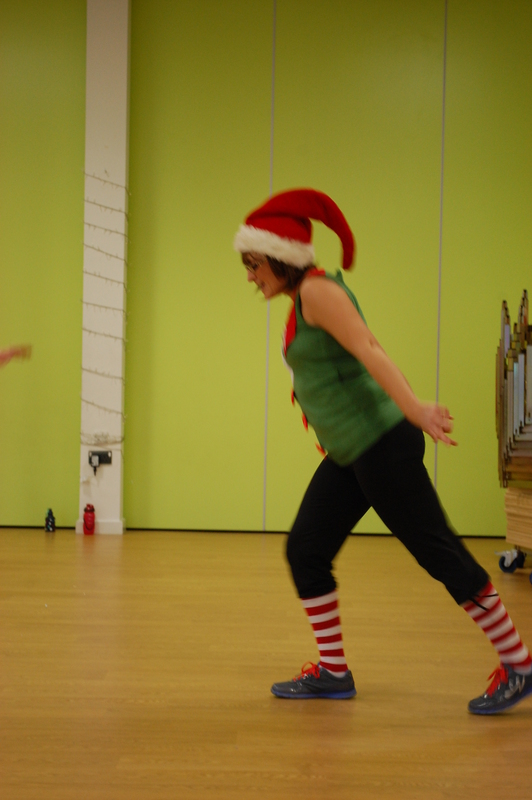 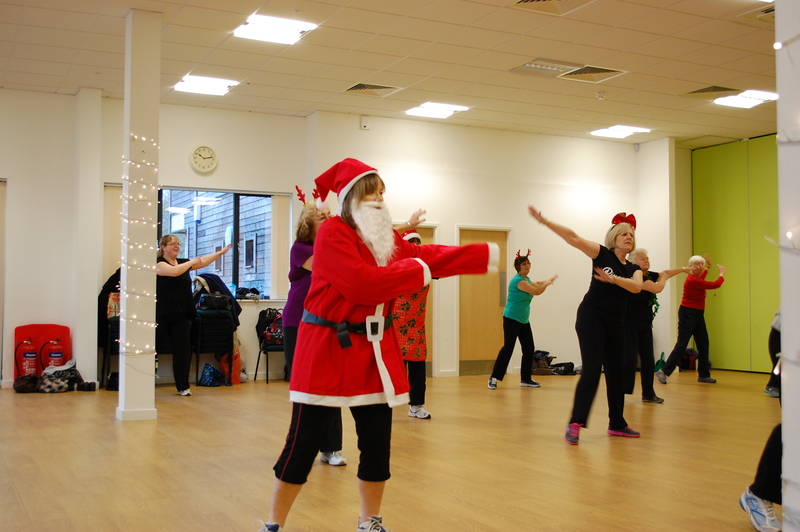 Have a very Zumba Christmas! 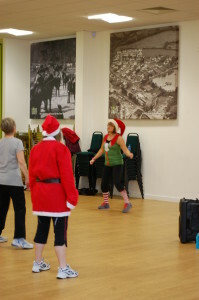 Hats off (or possibly on!) for the ladies of Pips Zumba class who went to town with the Christmas theme today. 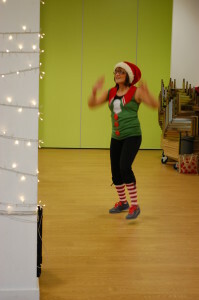 The ladies were in fine festive spirits and Pip even provided some festive tunes to keep everyone moving, the extra calories burnt will be (I’m sure) put to good use over the Christmas period! 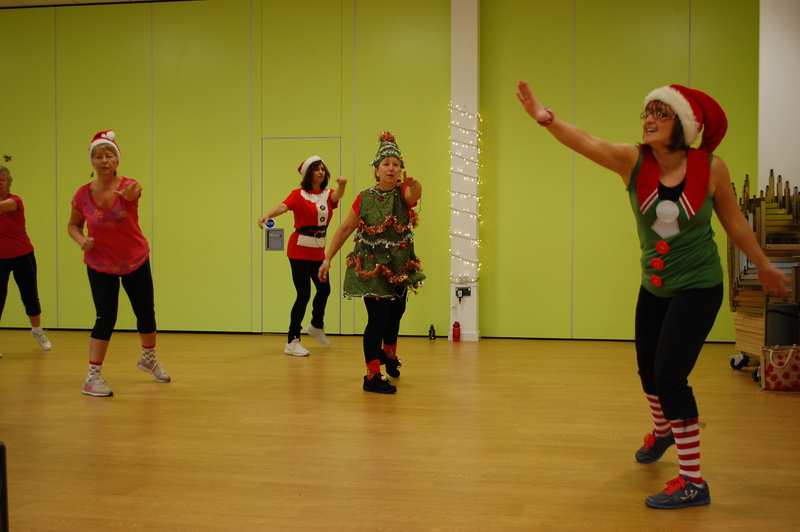 Check out the pictures below of the fabulous Zumba ladies and if you want to burn off those extra calories in the New Year then check out the events pages for dates and times of fitness classes here at the Old Cattle Market.